The holidays are upon us and the year is drawing to a close. We would like to take this opportunity to Thank You for your trust and confidence in us. 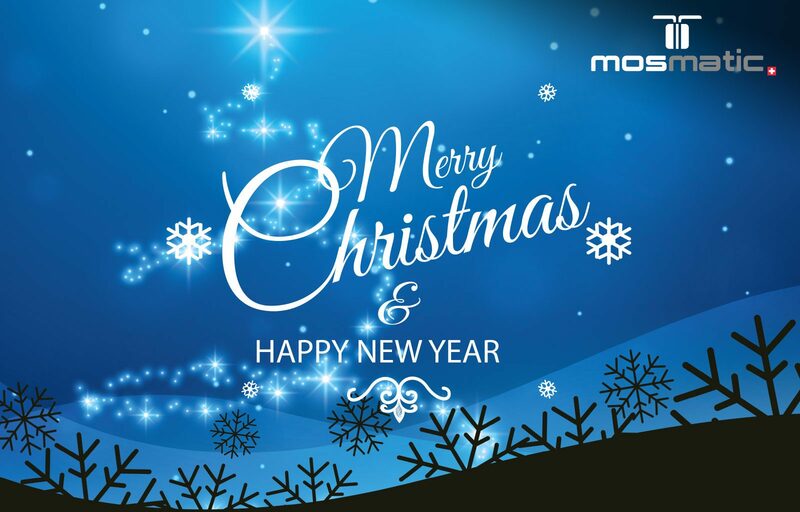 We wish you a Merry Christmas, Happy Holidays and a Happy, Healthy and Successful New Year.